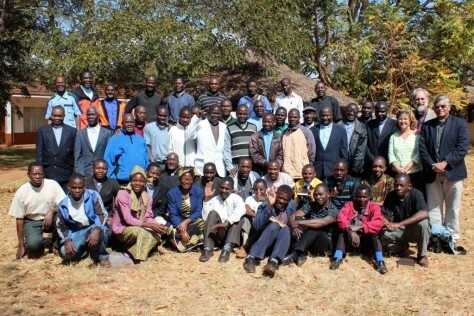 There are at present 40 members of clergy in the Diocese of Niassa. This has grown enormously from 7 active priests in 2003. ‘Diocesano’ are priests who are supported by the diocese; ‘SS ‘are priests who are self-supporting and ‘PC ‘are community priests who have been trained within the diocese.